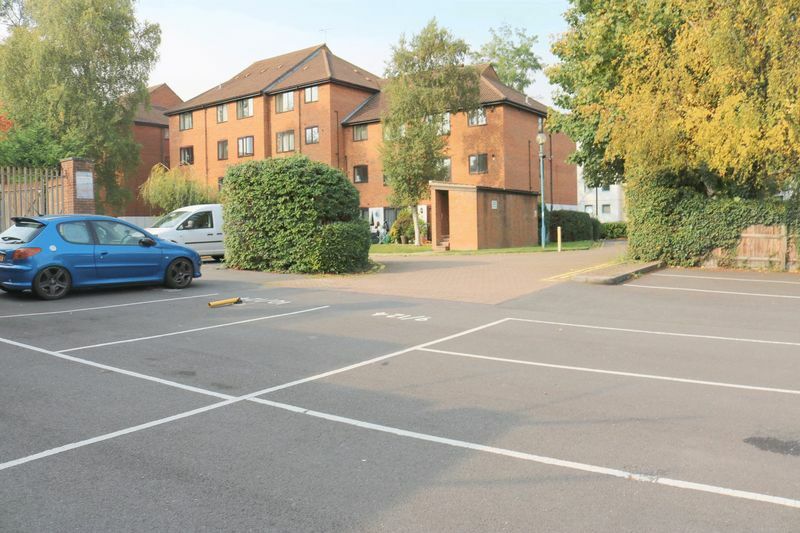 COMES WITH ALLOCATED PARKING - Frost Estate Agents are delighted to offer this fully refurbished and ultra convenient one bedroom apartment. 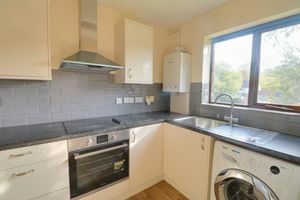 The property is situated literally 2 minutes walk from Purley Train Station and has had a full programme of redecoration throughout. 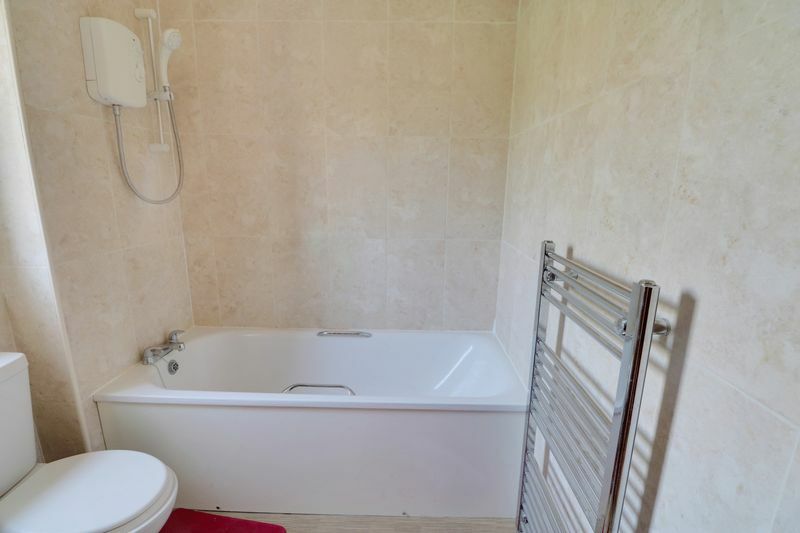 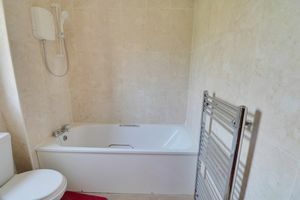 The property comprises large bright reception room with brand new carpets, new modern fitted kitchen with integral appliances and plenty of storage, spacious double bedroom with built in wardrobes, and a lovely high quality bathroom suite. 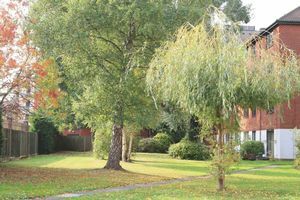 Additional benefits include allocated parking to the rear and gorgeous communal gardens to the rear of the development. 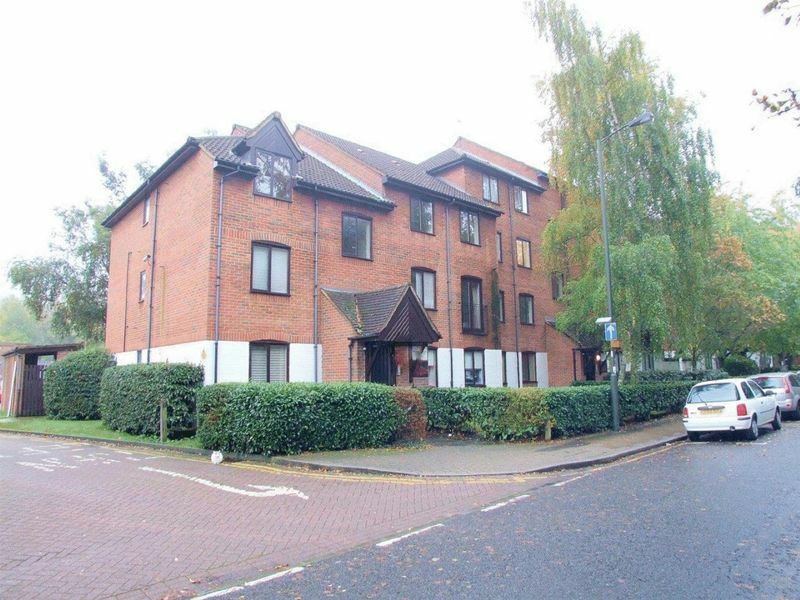 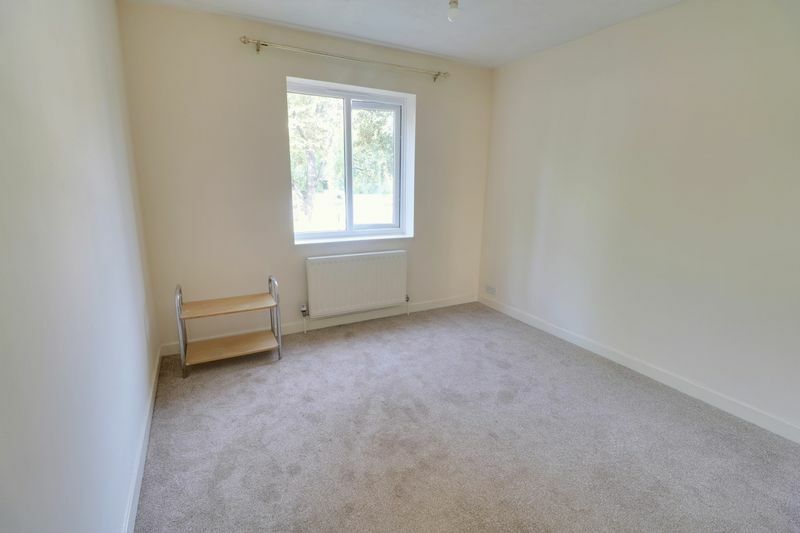 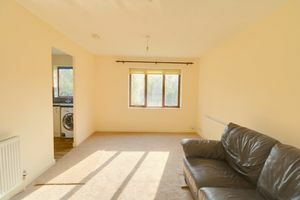 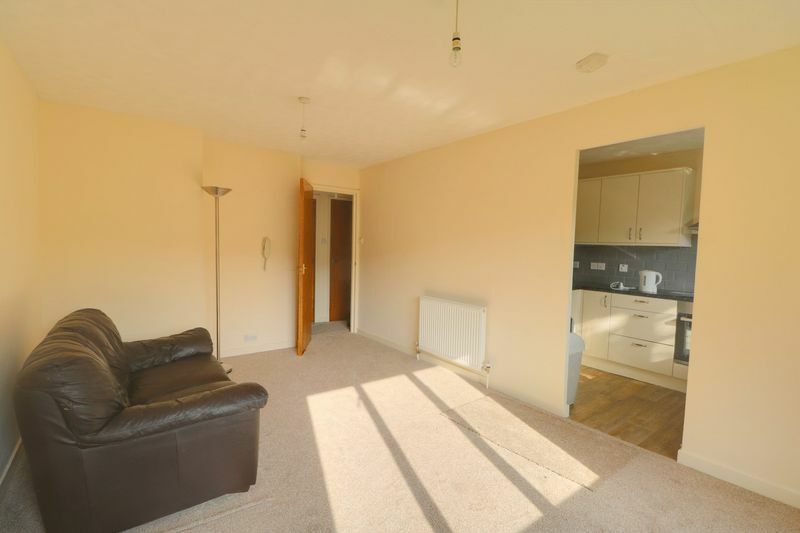 If you are looking for an apartment which is ultra convenient for accessing both Purley mainline station and the High Street then we recommend an viewing. The property comes unfurnished and is available now.